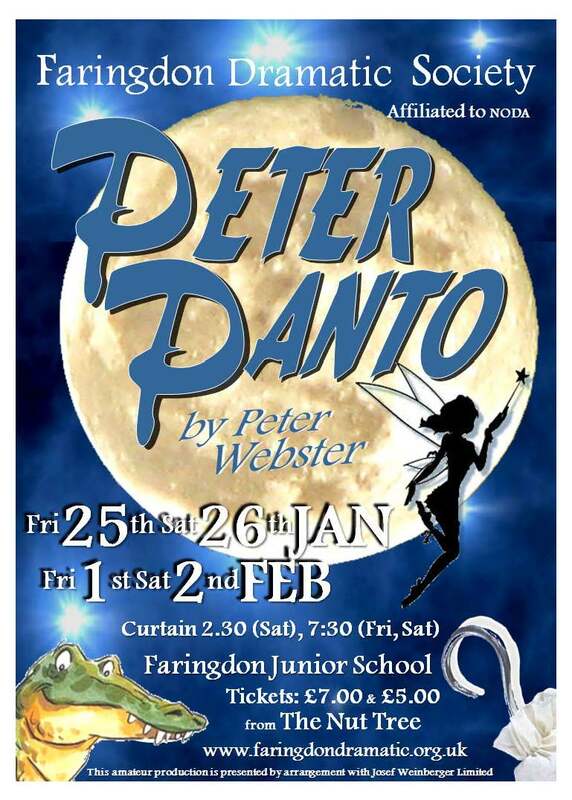 Tickets available from The Nut Tree, 2 Cornmarket, Faringdon. 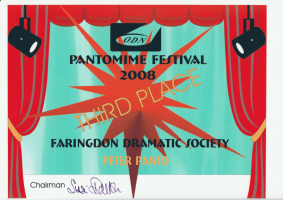 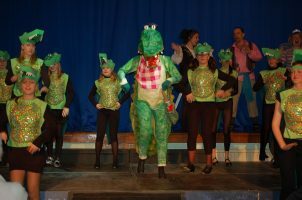 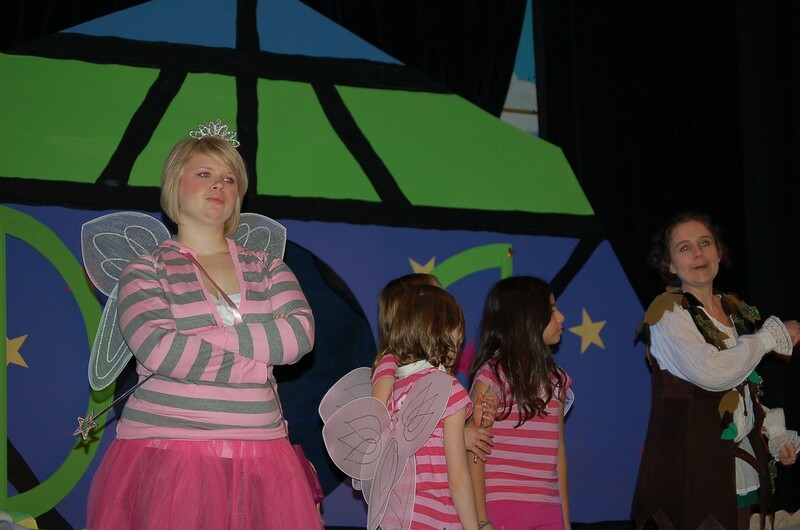 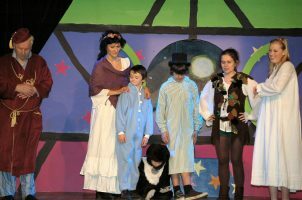 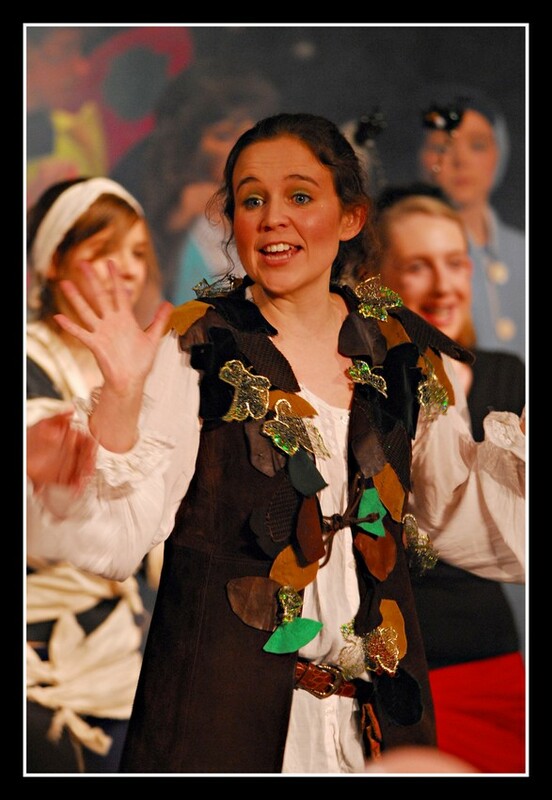 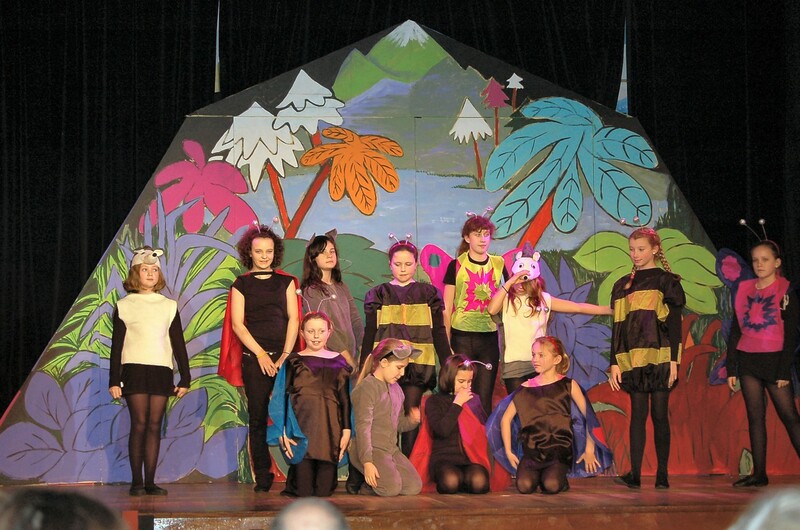 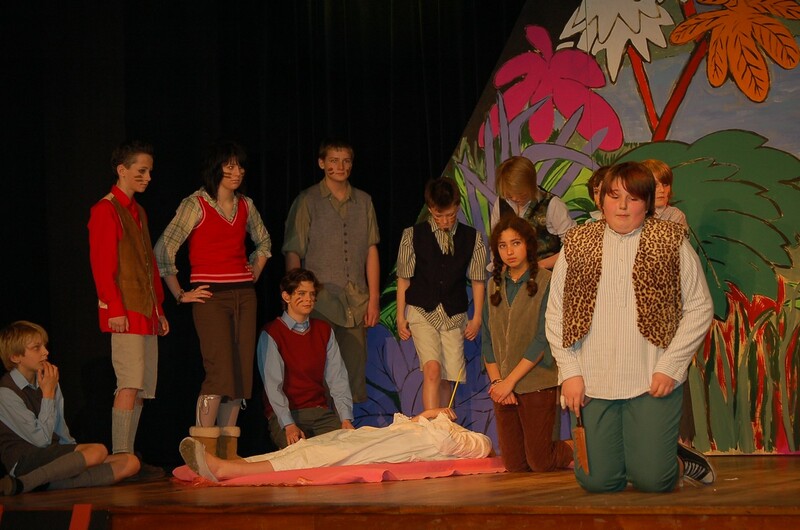 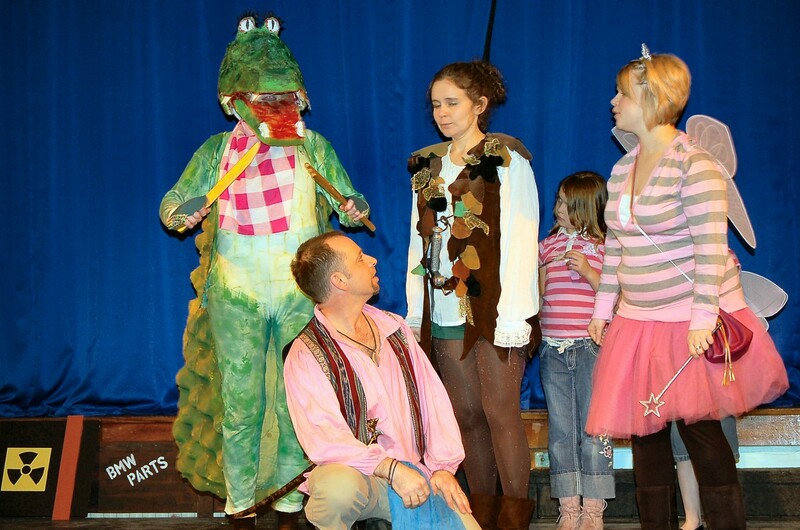 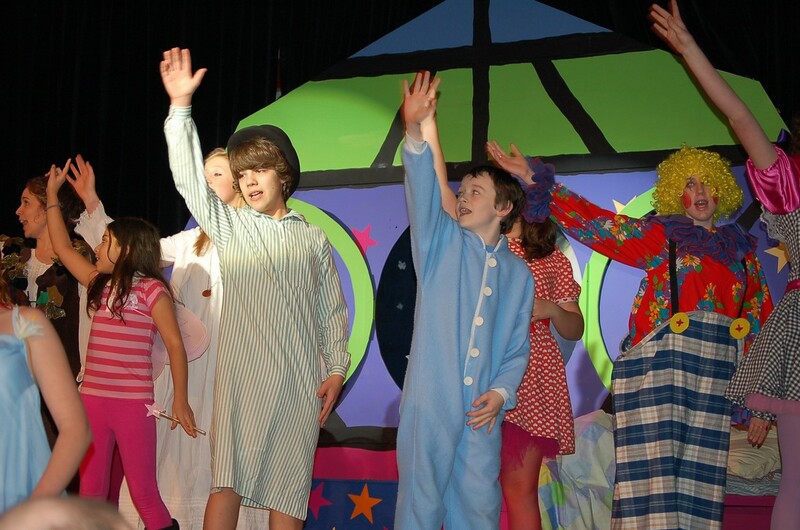 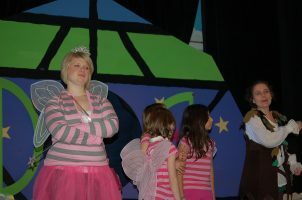 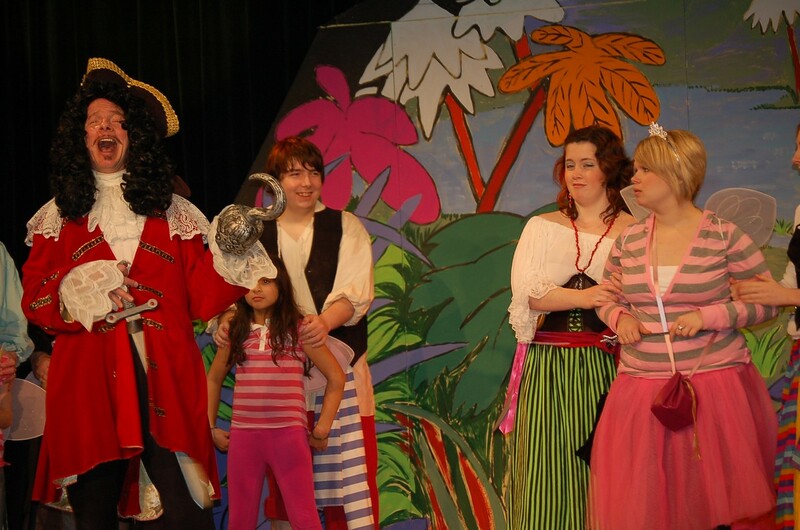 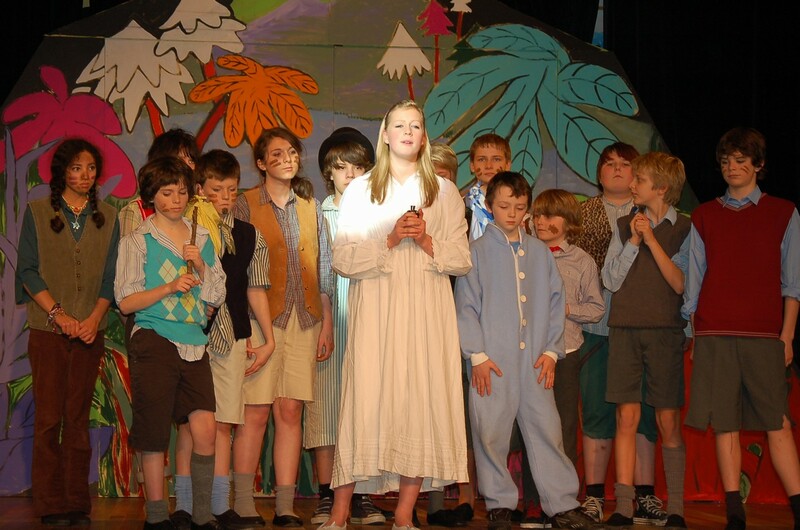 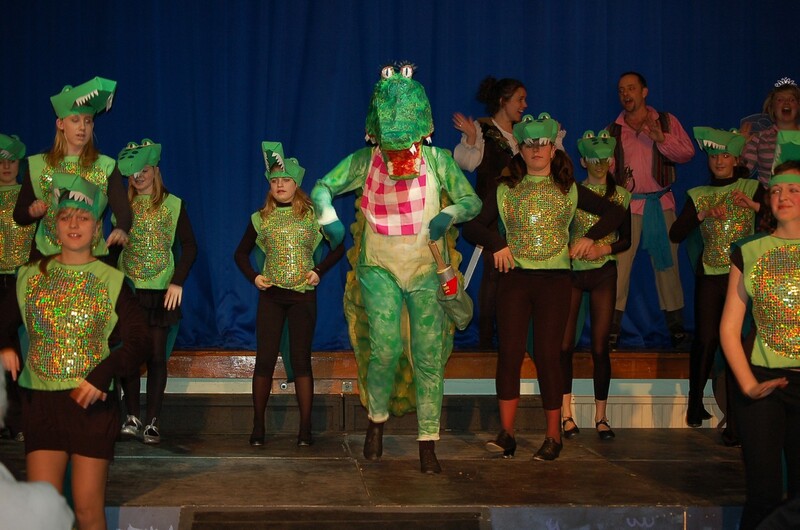 3rd place in the Oxfordshire Drama Network (ODN) Pantomime Competition 2008. 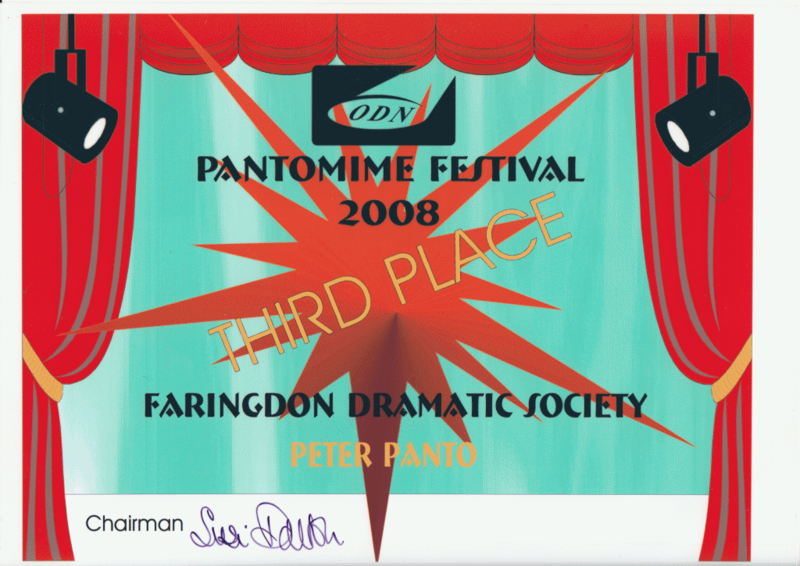 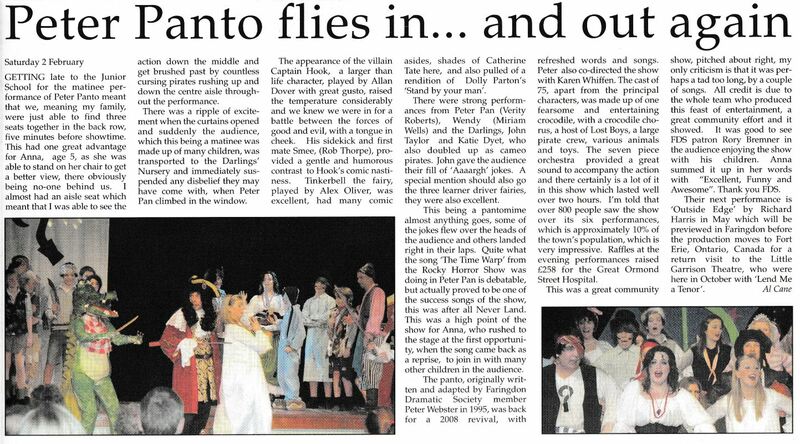 Peter Panto, originally produced by FDS in 1995, is being revived as our pantomime for 2008. 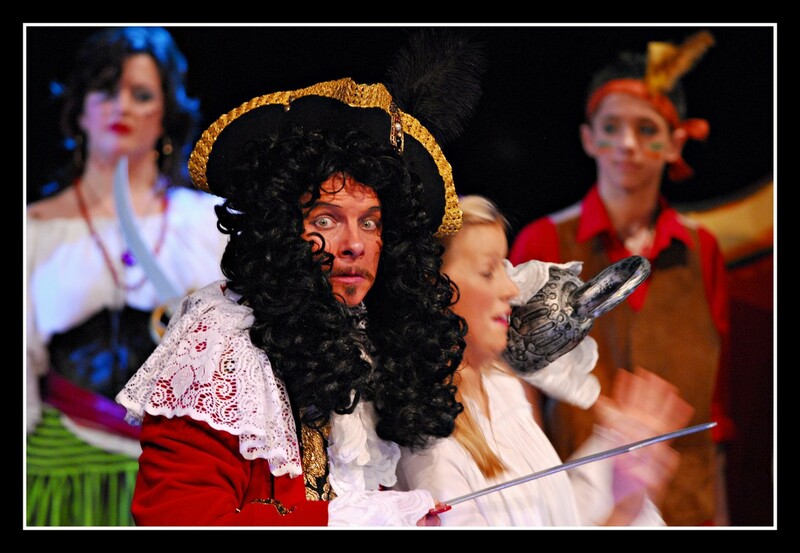 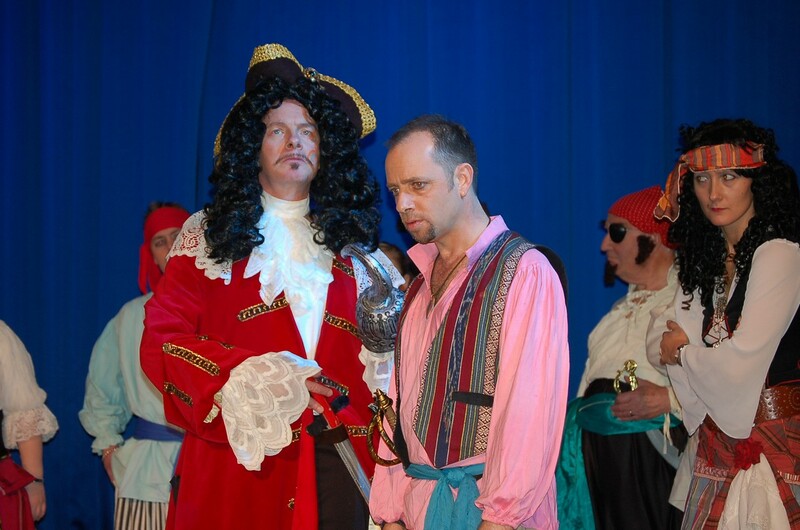 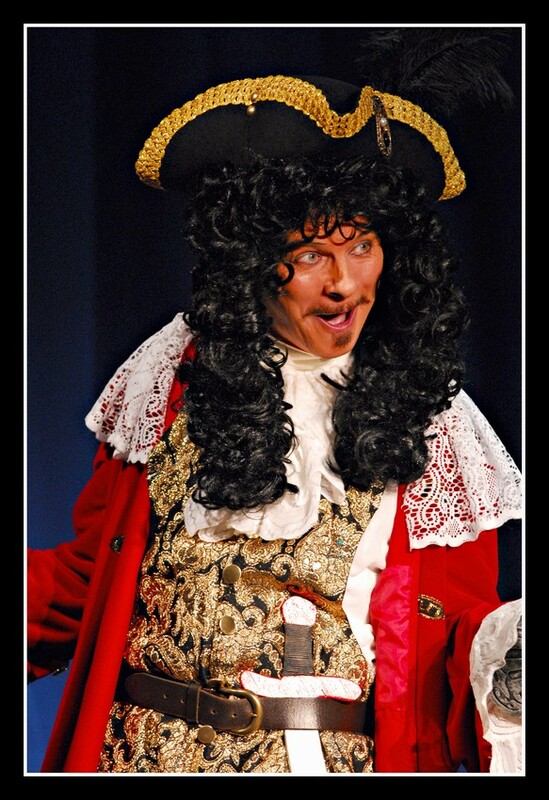 Written by FDS member Peter Webster and adapted from J M Barrie it tells of the timeless adventures of Peter, Wendy, Captain Hook and the rest with the addition of songs, spectacle and lots of audience participation. The journey through Never Land to the Lost Boys’ island and the Mermaid Lagoon will fascinate young and old as Peter, Tinkerbell and the Darling children battle with the evil Hook and his henchman Smee, while avoiding the terrible fate of the crocodile who lies in wait!